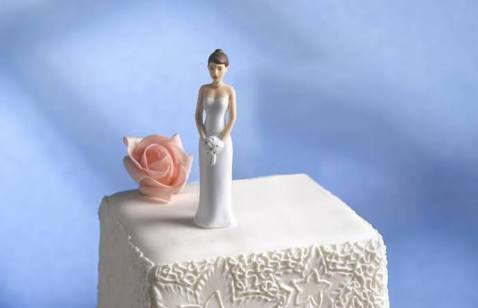 A 40-year-old Italian woman, Laura Messi, who married herself in grand style with a three-layer-cake, bridesmaids and 70 wedding guest, has explained her motive for doing so. According to her, she started nursing the idea of sologamy after her 12-year relationship ended two years ago. La Repubblica newspaper reports that although the ceremony has no legal weight, Messi told the media on her wedding day: “I firmly believe that each of us must, first of all, love ourselves. You can have a fairy tale, even without the prince. “I told friends and family that if I had not found my soul-mate by my 40th birthday, I would marry myself. The newspaper further reports that Messi, who claims to be the first Italian woman to hold a solo wedding ceremony, acknowledged that solo weddings might not be for everyone. She also mentioned that someone once called her a sad feminist.